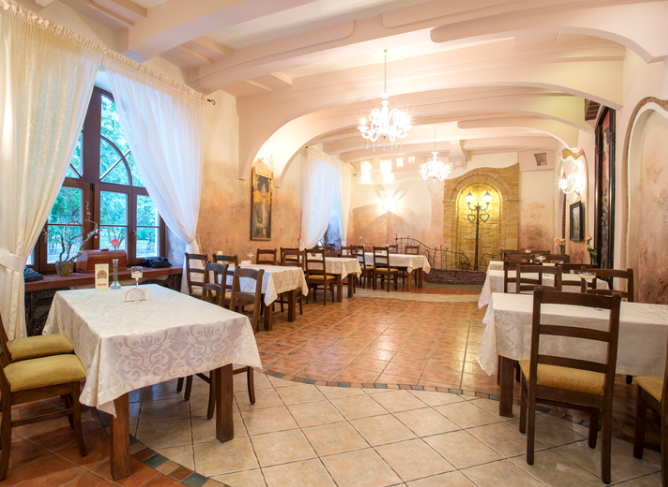 The intimate hotel located on the outskirts of Lublin (15 minute walk from the city centre). The building is located next to the park and the river. The hotel is conveniently located – only a few minutes from the bus station and the railway station. We have 34 en-suite rooms equipped with full bathroom facilities, with access to wireless Internet, satellite TV and free monitored car park. The restaurant ‘Lion Brewery’ boasts of extremely atmospheric location for connoisseurs of sophisticated taste of the amber beverage. This unique place offers unique products – unpasteurized, freshly brewed beer in four flavours. Unforgettable freshness, a taste of saturated distinct aroma of noble hops and bitterness make our beers unique. The original atmosphere of ‘Lion Brewery’ is enhanced by the unique taste sensations which stimulate appetite. 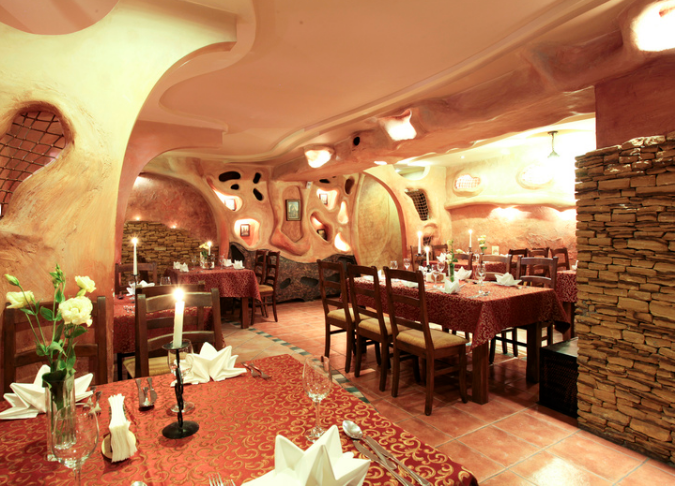 Then, you can only try a great variety of aromatic Polish and Ukrainian dishes. Produkty i usługi: Hotel, restaurant.